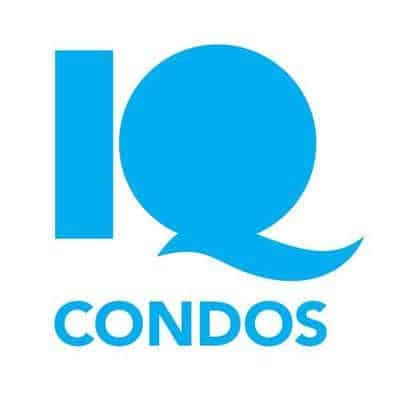 Introducing the final third phase of The Remington Groups IQ Condos. 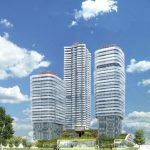 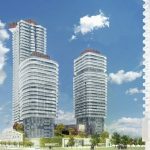 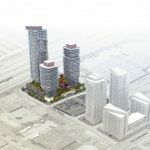 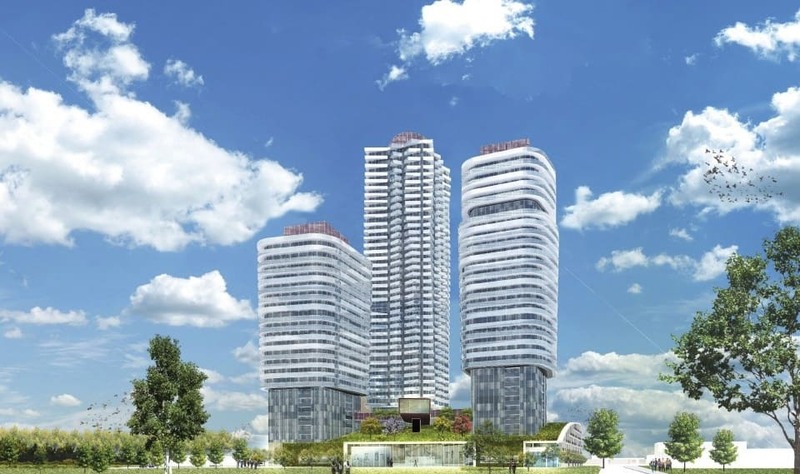 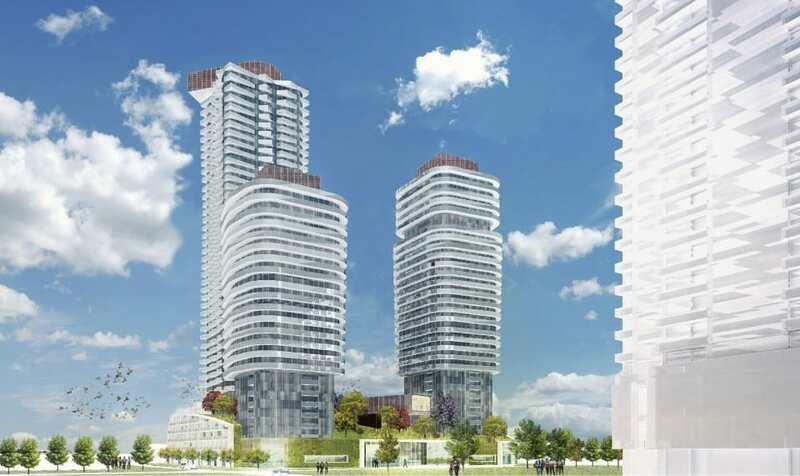 Located in the Queensway neighbourhood that is attracting a huge wave of high-rise projects, IQ Condos will stand at 24 Storeys and accompany 520 Unites. 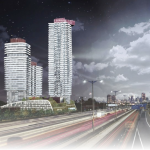 You are just minutes away from Highway 427 & The Gardiner Expressway taking you to and from Downtown. 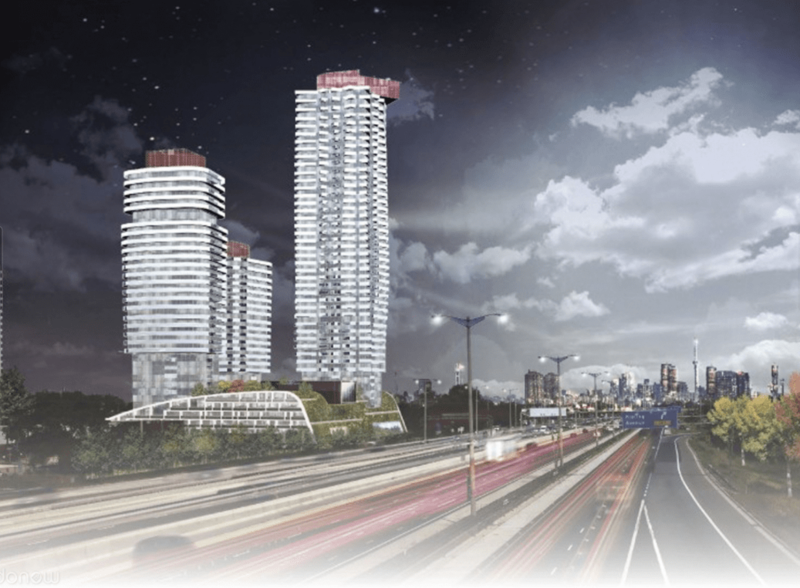 Minutes to Sherway Gardens and Big Box Stores such as Walmart, Costco, Ikea, Home Depot & more will satisfy all of your shopping needs. 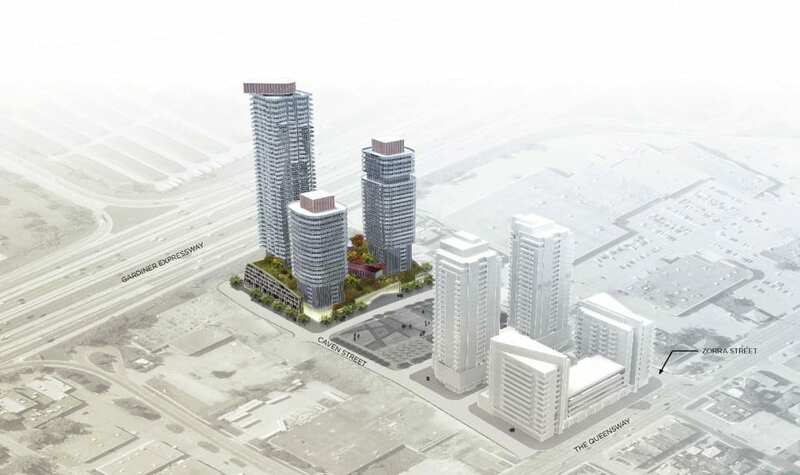 Pricing expected to begin in the high $300,000s.